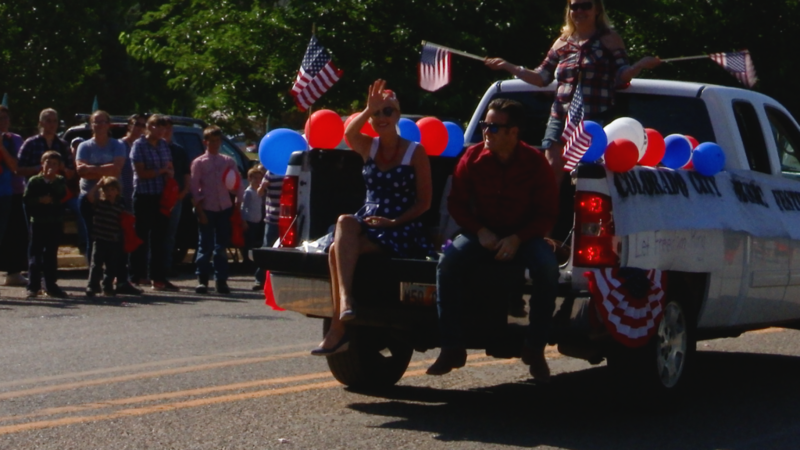 HILDALE – For some of the residents of the twin communities of Hildale, Utah, and Colorado City, Arizona, the 4th of July is more than just a time for parades, flying Old Glory, barbecues and setting off fireworks – it’s become a time of healing and connection. 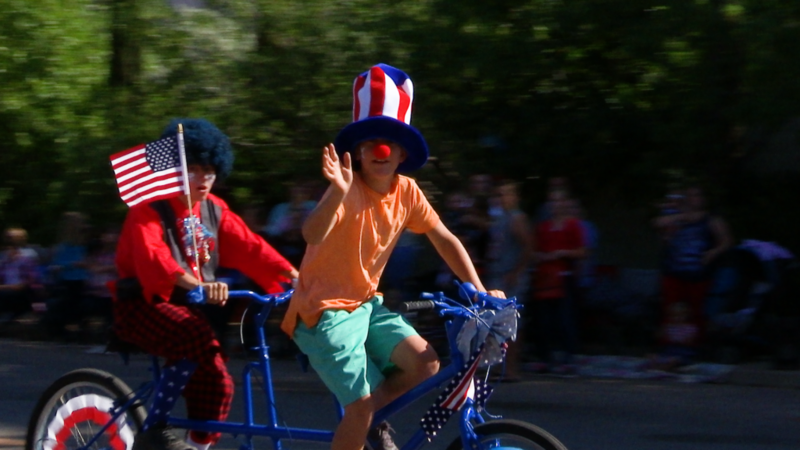 While Independence Day celebrations and parades are a regular event across the country, open celebrations have only recently returned to the Short Creek area. 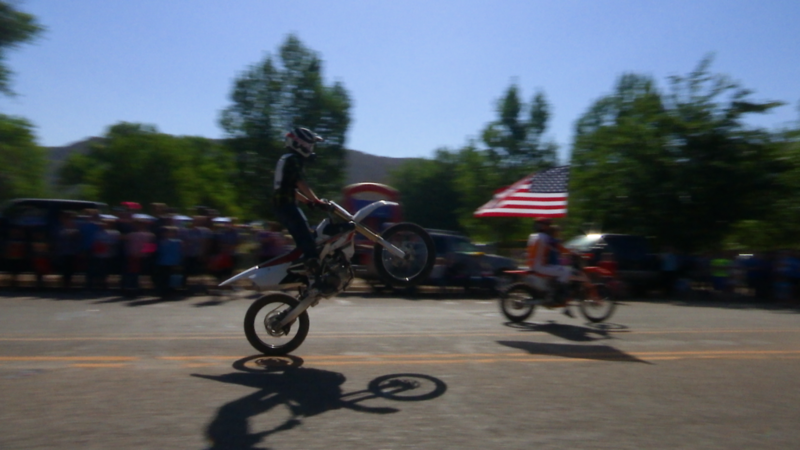 Tuesday’s events mark the third year of festivities following a 13-year absence, said Terrill Musser, one of the Independence Day celebration organizers. 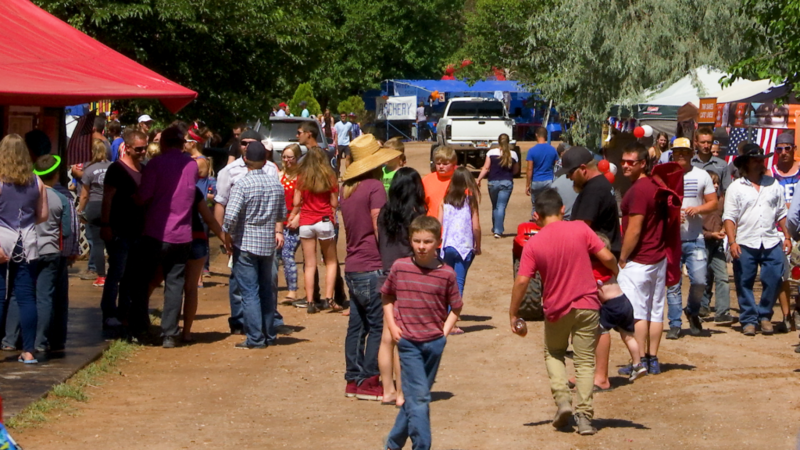 Having carried a reputation for being a reclusive community that was wary of outsiders and none-too-friendly to those who either chose to leave the Fundamentalist Church of Jesus Christ of Latter Day Saints or were exiled from it, the Short Creek area has become a bit more open and welcoming in recent years. Now, outsiders and exiles alike are welcome to participate in Independence Day activities and come together in a spirit of community. The day’s events also provide an atmosphere where families that have been divided by religious and cultural differences can reunite and heal. “Seeing the division of religion that has separated people and having them come together has been an emotional roller coaster for me and a lot of other people,” said George Jessop, the event’s lead organizer. Echoing Jessop’s sentiments, Musser compared the celebration to a family reunion. What particularly sets it apart is the healing and connection that can happen between estranged and disenfranchised family members, he said. 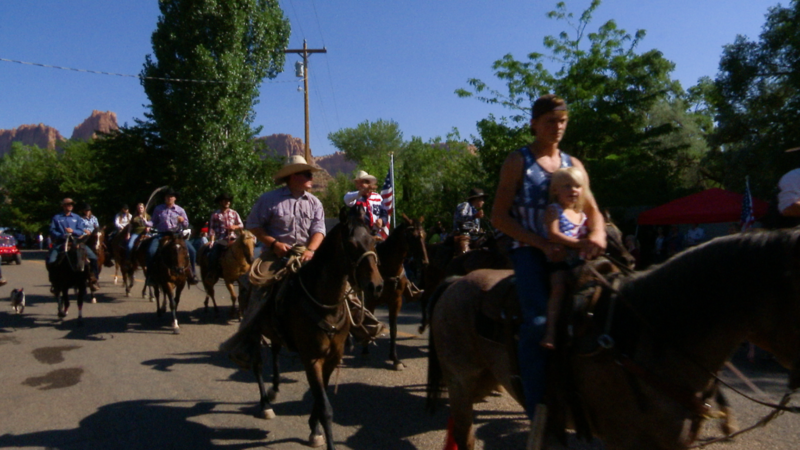 The parade, which Musser called a home-style parade, featured something that meant a bit to himself and the community – a silver saddle placed on the lead horse in the parade that had been used by his uncle Fred Jessop. “We thought we lost it,” Musser said of the saddle. Many believed the saddle had been taken and the silver from it had been sold, he said. 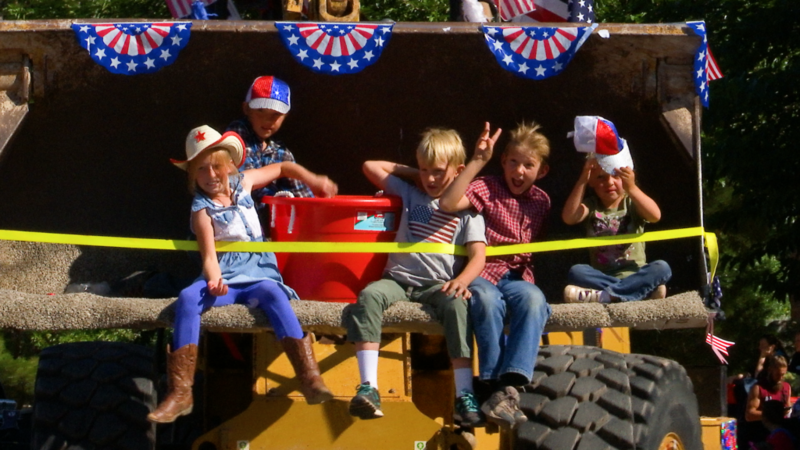 Instead, someone had saved and hid the saddle and presented it for use in this year’s parade. 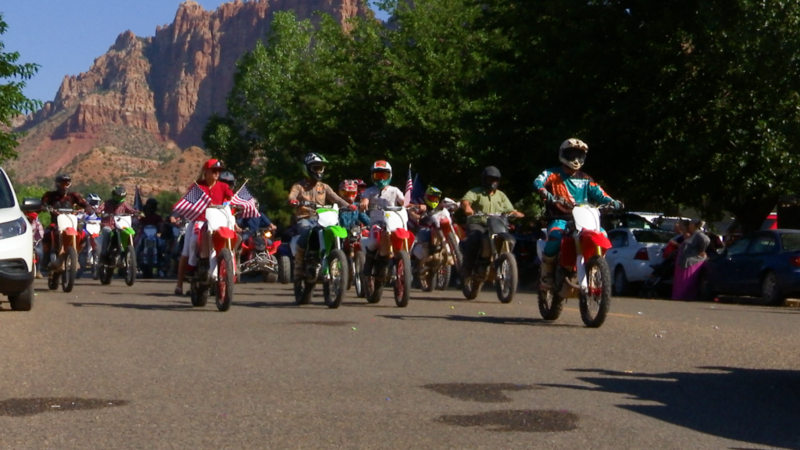 “I remember as a little boy polishing that saddle,” Musser said, adding that Fred Jessop had been a bishop in the FLDS church and a respected individual in the community. 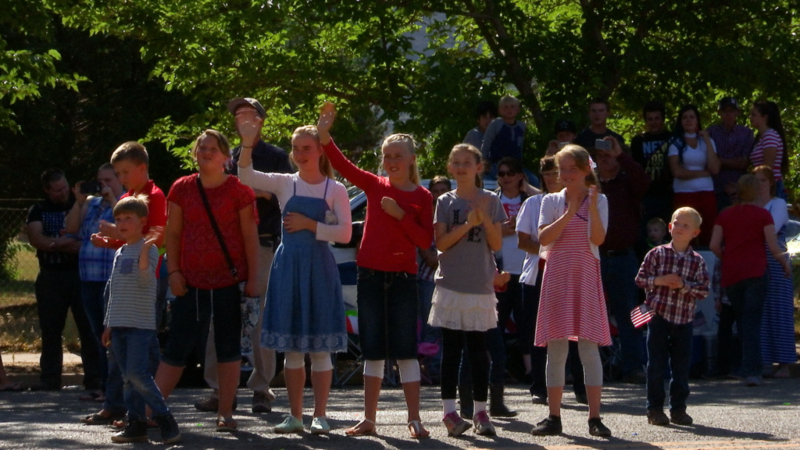 As for the celebration overall, Donia Jessop said it has been amazing. “It’s bringing the community together, just loving each other and seeing people we haven’t seen, sometimes for years,” she said. 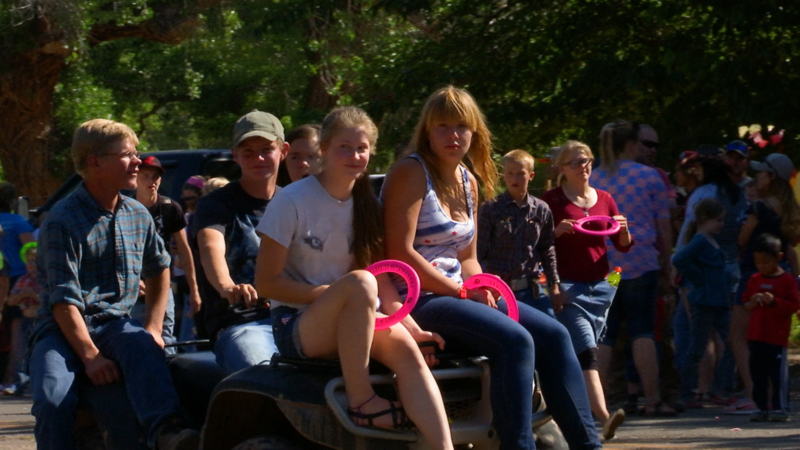 Both Donia Jessop and Musser said the event has grown in attendance each year. 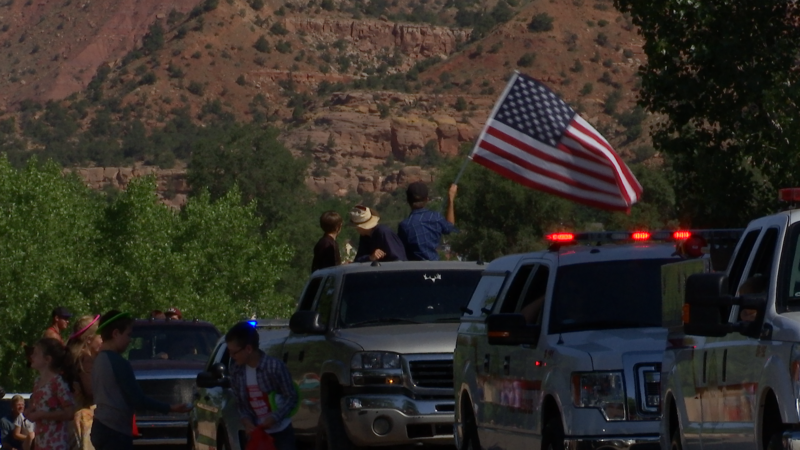 The event itself is privately organized and funded and run by volunteers and not through the municipalities of Hildale or Colorado City, Musser said. “Everything is done by the people for the people,” he said.